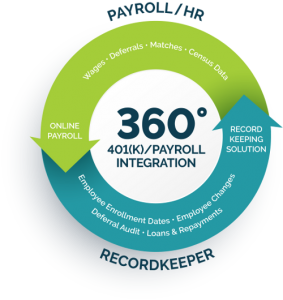 RPG Consultants offers 401(k) payroll integration with leading payroll providers for streamlined 401(k) administration, payroll & benefits administration. RPG directly links to the payroll provider offering an automatic, seamless 401(k) payroll solution that allows you to focus on what you do best – run your business. 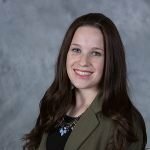 We have the processes in place to integrate with any payroll provider so that we can provide a value-added solution for our mutual clients.